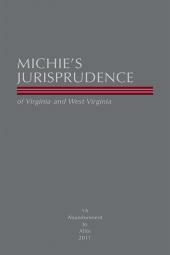 An ideal volume for human resource professionals, active and retired Virginia employees, and all attorneys who specialize in pension, benefit, or estate law! 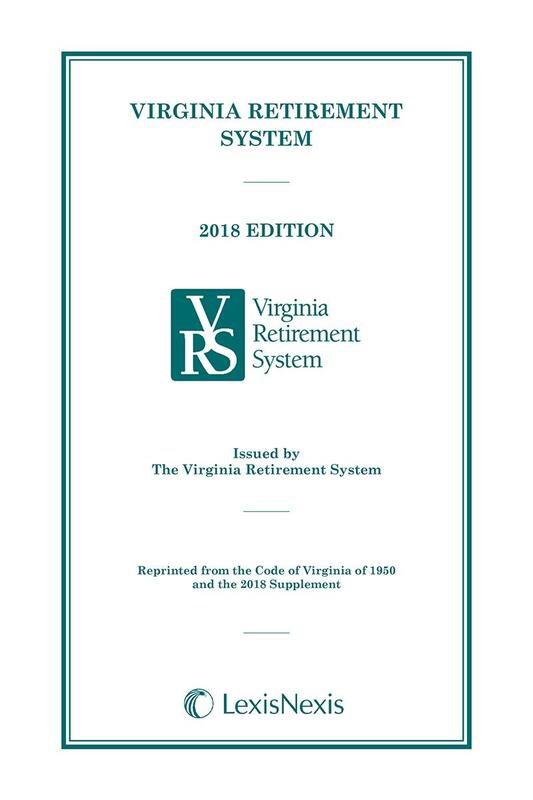 Virginia Retirement Systems is an ideal volume for human resource professionals, active and retired Virginia employees, and all attorneys who specialize in pension, benefit, or estate law. 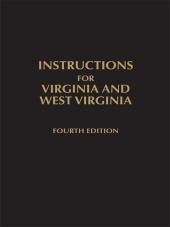 This publication is fully annotated and indexed. 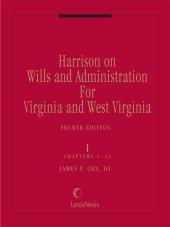 It contains Title 51.1, Pensions, Benefits, and Retirement and numerous related sections including articles from the Constitution of Virginia. Keep this convenient, softbound volume in your briefcase or on your desk for quick reference at all times. Chap. 8. 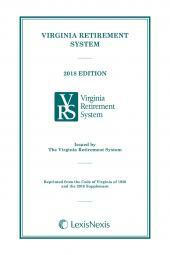 Local Retirement Systems. Chap. 11. Sickness and Disability Program. Chap. 11.1. Disability Program for Hybrid Retirement Program Participants.